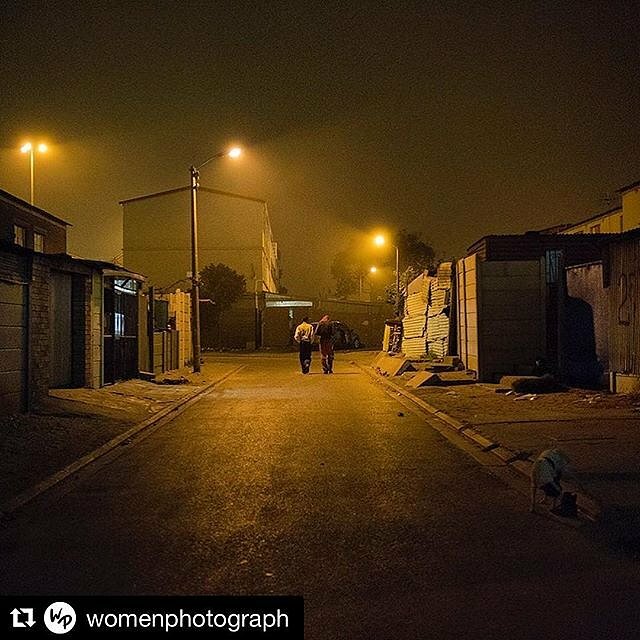 • Photo by @sarah_stacke Nearly 25 years since the end of apartheid, Manenberg, South Africa, has not seen the fruits of democracy. The community is largely recognized in South African media for its social problems –– unemployment, crime, substance abuse and above all, relentless gang violence. Over one week in mid-August 2017, 128 shootings were recorded. Known as one of the country’s most violent places, faith and fortitude help the people of Manenberg look to the future.